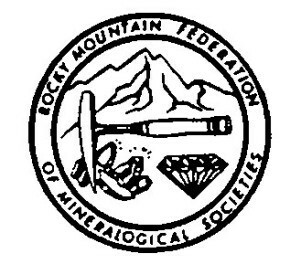 Club Purpose Organized to foster the development of amateur lapidary and jewelry craftsman, to foster an interest in mineral collecting, to present educational programs designed to improve knowledge, craft skill and to promote public interest in these areas. Club meeting time and place First Saturday of each month at 9:30 A.M. Moose Lodge 319 6501 East 6th Street Prescott Valley, AZ 86314 At our monthly meetings, we have lectures, slide shows and videos on a variety of subjects of interest to members by outstanding guest speakers. Our club of over 200 members, ranging in age between 4 and 70 plus years young, are from the Quad-city and surrounding areas. 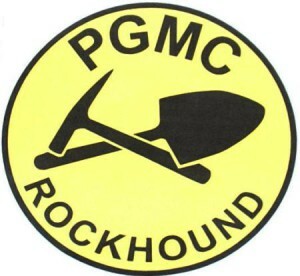 SUNSITES GEM AND MINERAL CLUB P.O. 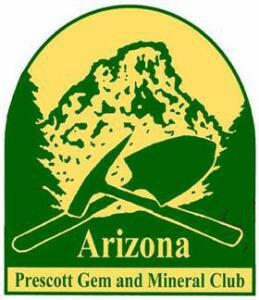 BOX 87 PEARCE, AZ 85625 “Finding and Grinding Rocks in Cochise County Arizona Since 1962” We meet the second Monday of each Month September through May at 7 pm in the Sunsites Senior Center. Welcome to the SEDONA GEM & MINERAL CLUB website. Our regular membership meetings are held the third Tuesday of the month (Sept.- May) at 7:00 PM in the community room of the Sedona Public Library. Meeting activities include guest speakers with interesting and informative programs, raffles, displays, wonderful cookies, and comraderie with friendly fellow rockhounds.Other club activities include exciting monthly field trips for many different rocks, fossils, and minerals, and a spectacular annual rock show held every October with a wide selection of vendors and materials to choose from, plus games for kids and and fantastic raffle prizes to boot! Also, excellent classes in a variety of subjects are available to members for a small fee. 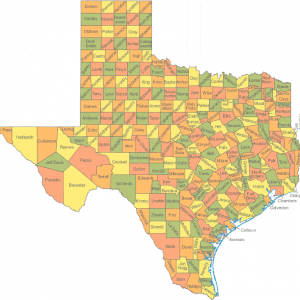 If you would like to contact us for information, EMAIL us. 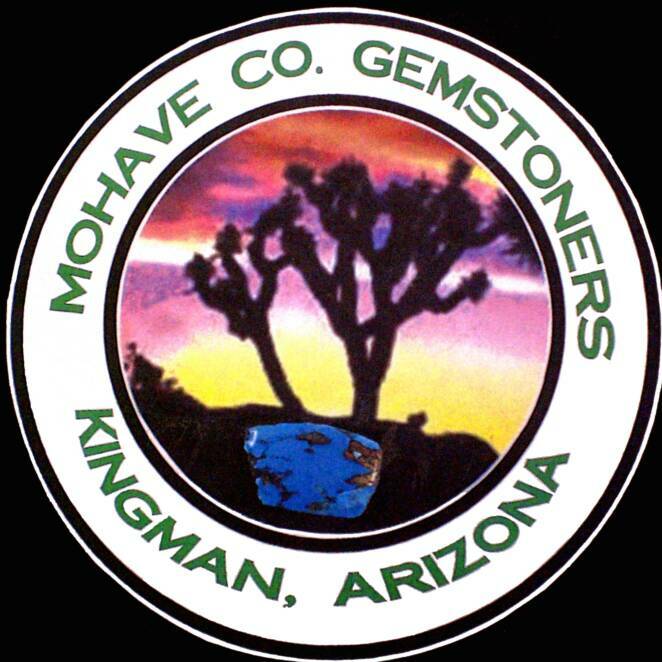 Our mailing address is: Sedona Gem & Mineral Club, PO Box 3284, Sedona, AZ. 86340.